We're all familiar with the diagnostic and treatment process. First, we collect as much subjective and objective data as possible. Then, we formulate the tentative diagnosis. Next, we test our diagnosis by prescribing a series of drugs, surgeries or other treatment modalities. If the patient responds, then we continue the course, usually at home with drugs we dispense and instructions for the client. If the patient does not respond, we seek new data and/or formulate a new treatment plan and try again. 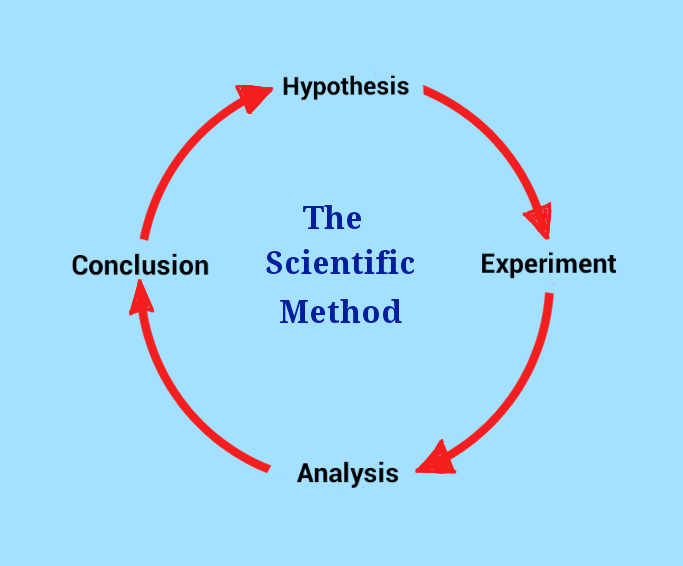 This process is based on the scientific method of problem solving. When we have a problem or a question, we design an experiment, we evaluate the results and then we formulate a conclusion. 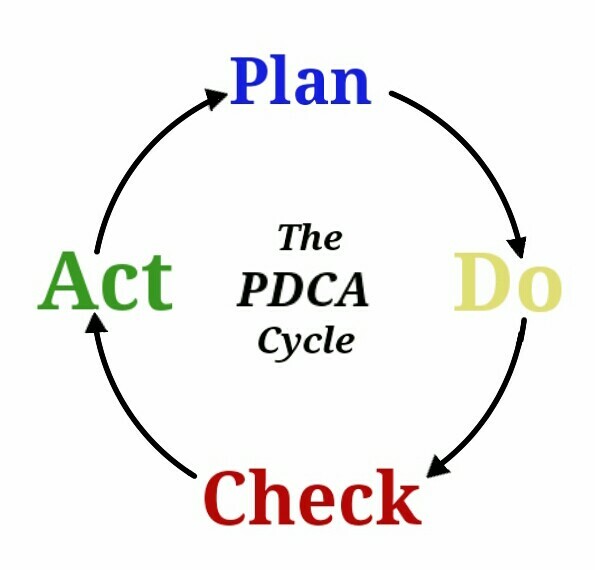 The PDCA cycle is also based on the scientific method. It stands for Plan, Do, Check and Act. It is the Lean method of diagnosing and treating problems at the gemba. Created by Walter Shewhart at Bell Labs in the 1930s, it was introduced to post World War II Japan by W. Edwards Deming. It is also known as the Deming Cycle or the Shewhart Cycle. (Some refer to it as the PDSA cycle; Plan, Do, Study, Adjust). 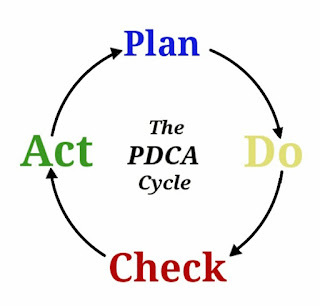 Everyone at Toyota, from executives to managers to floor workers, is taught, understands and utilizes the PDCA cycle. It is a methodology to deeply understand the reasons of the problem(s); to discover what is known and what is unknown. It helps to propose and test countermeasures based on workplace observation, data collection, and consensus from all stakeholders and to evaluate the results of the test. In many workplaces, people “know” the solution and are afraid to (or are unwilling to) admit that their solution didn’t really work out in practice. The PDSA process emphasizes learning both on an individual and an organizational level, and continually improving systems and processes. It requires humility and a scientific spirit - again, one that should be familiar to those in veterinary medicine. The plan step involves the critically important step of defining the problem. Instead of talking about problems in an office or conference room, this step should take place at the gemba as much possible, with all stakeholders present, so the problem may be observed where it occurs, when it occurs, and as it occurs. It is also during this step that any other data such as costs, charts, statistics, 5 Whys analysis results, current value stream maps, etc. are presented. Based on all of this information, a team might propose some potential countermeasures to discuss, test, and evaluate. 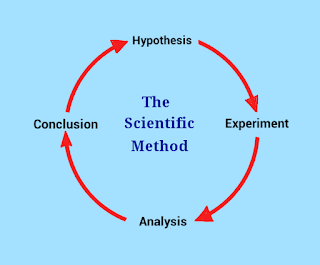 In the do step, we do an initial test of the proposed countermeasures as small experiments of change. If we have an idea, we might test it first in one exam room or one office, instead of rushing to implement something throughout the organization. Doing a small test of change helps mitigate and minimize risk. That way, if the change we test turns out to not actually be an improvement (or if it creates unintended side effects), less harm is done. If the initial test of change is promising, we can move forward in the area and spread the improvement to other areas. At this point in the cycle, we evaluate the initial results of our countermeasures and compare them with our hypotheses and expectations. Did we accomplish our objectives or fall short? Were there any unexpected results? What did we learn along the way? If the results are positive, then we can more formally implement the new changes, write new standardized work, train others, and sustain. If the results have fallen short, adjustments are made, and the PDCA / PDSA cycle is repeated with new countermeasures.